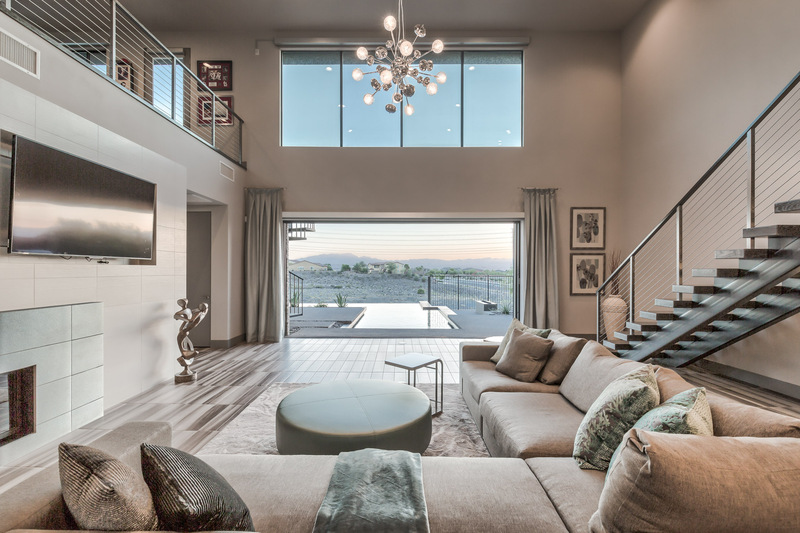 Guard Gated Las Vegas Luxury Homes in communities such as Anthem Country Club, Red Rock Country Club, Seven Hills, Spanish Trail, Tuscan Cliffs, The Ridges, & Southern Highlands are very popular with people looking for a secure luxurious environment and easy access to golf. 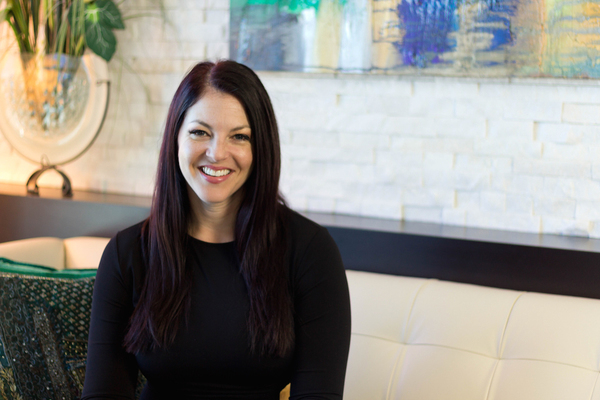 Henderson also has a variety of gated and guard gated neighborhoods offering luxury homes for sale with community amenities such as pool, tennis, fitness classes, restaurants, etc. 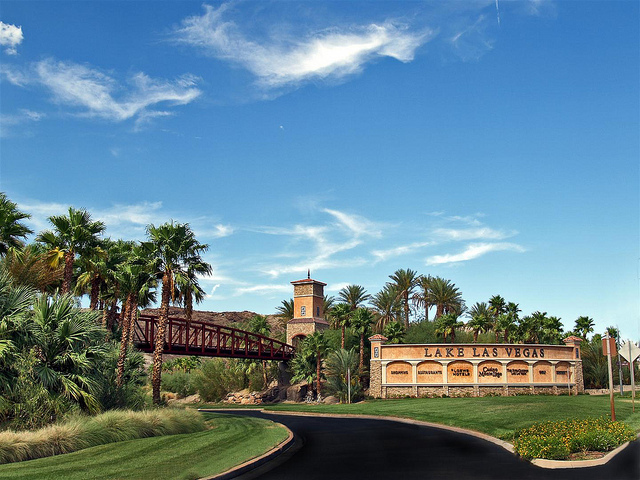 Anthem Country Club, Lake Las Vegas, MacDonald Highlands offer production homes and luxury estates in all price ranges. Some of these neighborhoods offer views of the Las Vegas Strip in the distance. These gated neighborhoods offer such beautiful homes in many styles from Tuscan to Contemporary. Some of these guard gated country club communities such as Spanish Trail and the Las Vegas Country Club also have townhomes for sale, and some have condos as well. 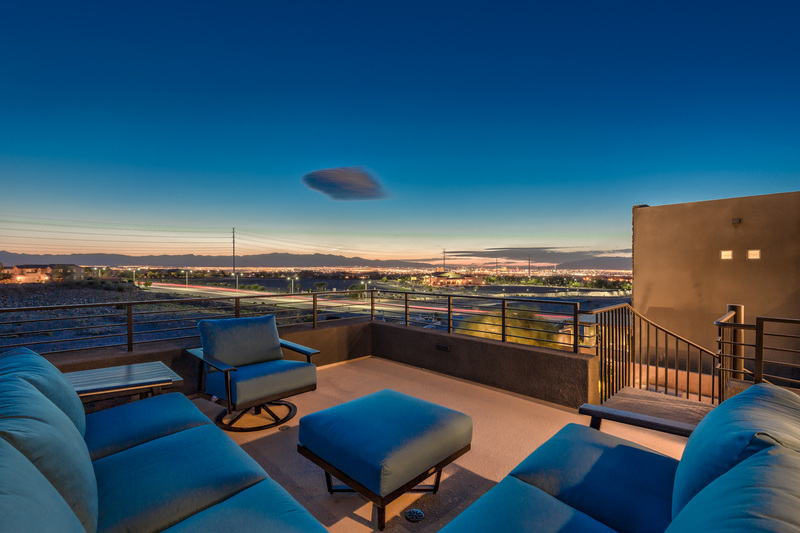 For buyers seeking a Las Vegas Luxury Home, there is really something for everybody in Las Vegas' premier guard gated communties. 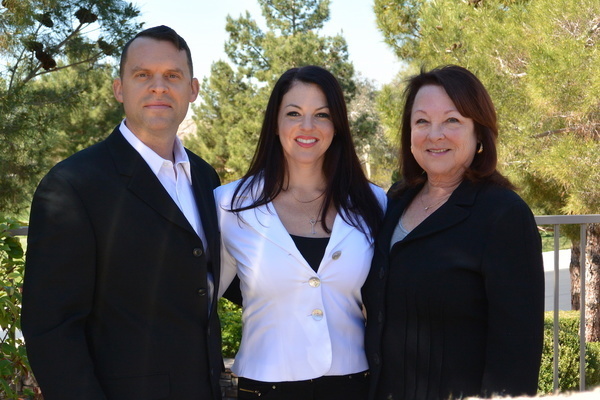 Please visit our sister site: www.LasVegasLuxuryHomes.com to explore all the possibilities. The HOA dues structure for these luxury homes is much lower than that of the High Rise Condos on & near the Strip. 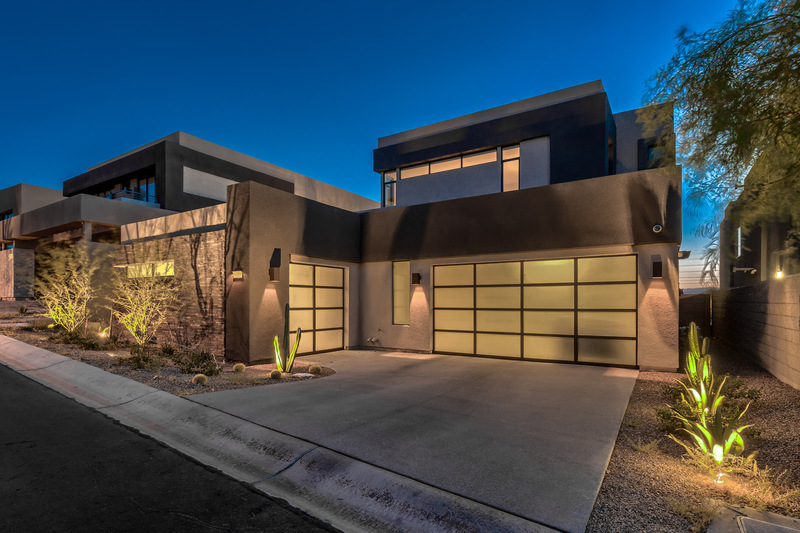 For those looking to have a gorgeous luxury home in Las Vegas or Henderson with Guard Gated Security and access to a myriad of amenities just steps away from your front door, these homes for sale in Las Vegas' premier gaurd gated neighborhoods offer a variety of options.